Le Hoyo de Río Seco will be presented exclusively by Phoenicia T.A.A. Cyprus LTD on 29th September in Laguava Resort. Six hundred aficionados of the best tobacco in the world will be present at the event. 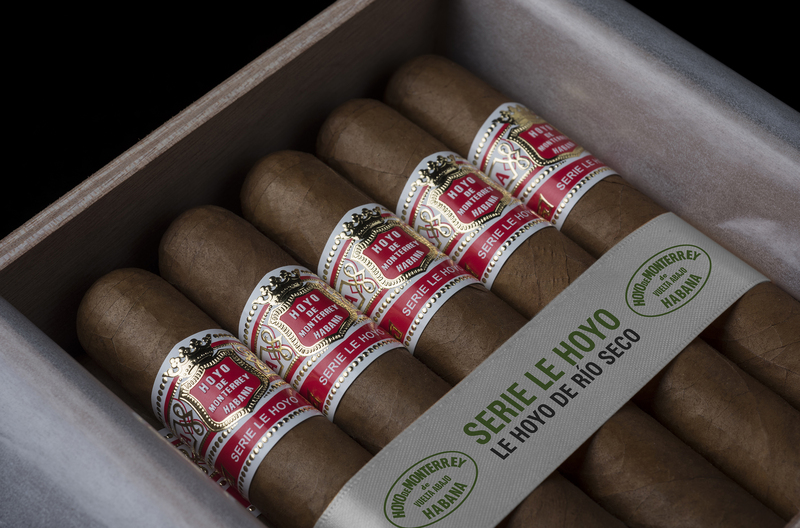 Le Hoyo de Río Seco is the new vitola of the Habanos brand, Hoyo de Monterrey, which is joining Le Hoyo series, extending its heavy-gauge range. 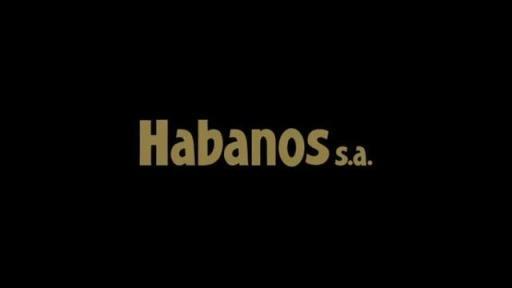 Habanos, S.A., through its Exclusive Distributor for the Middle East, Phoenicia T.A.A. 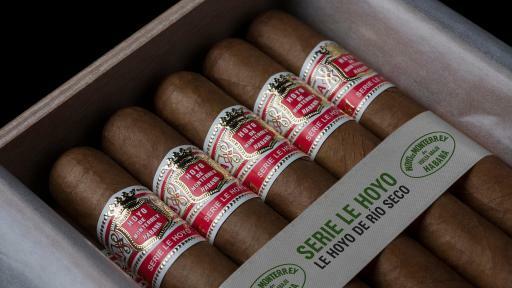 Cyprus LTD, is launching the world preview of Le Hoyo de Río Seco from the Hoyo de Monterrey brand. Le Hoyo de Río Seco is a new heavy-gauge vitola that has been incorporated in Le Hoyo series, enriching this historic line of Habanos and its range of large heavy-gauge cigars, which to the date have not had so much presence. 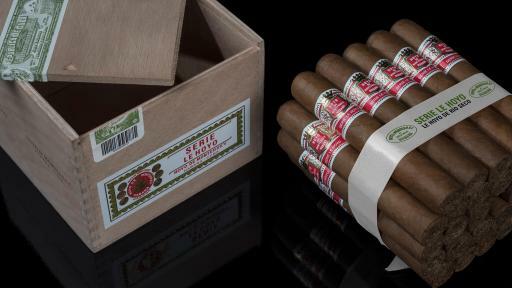 Like the rest of the vitolas from the Hoyo de Monterrey brand, Le Hoyo de Río Seco is also made “Totalmente a Mano con Tripa Larga – Totally Handmade with Long Filler” – by expert Cuban torcedores, or cigar rollers. This new launch is a very attractive option for lovers of delicate, aromatic Habanos of lower strength. In addition, it stands out for its complexity, resulting in a very elegant vitola. It is presented in the classic sliding drawer box typical of the brand available in 25 and 10 units. 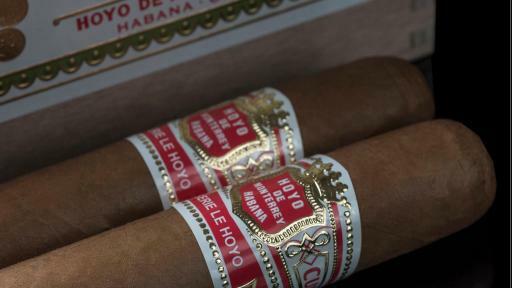 For its part, Le Hoyo series is one of the best known historically due to its fine and medium-gauge formats. 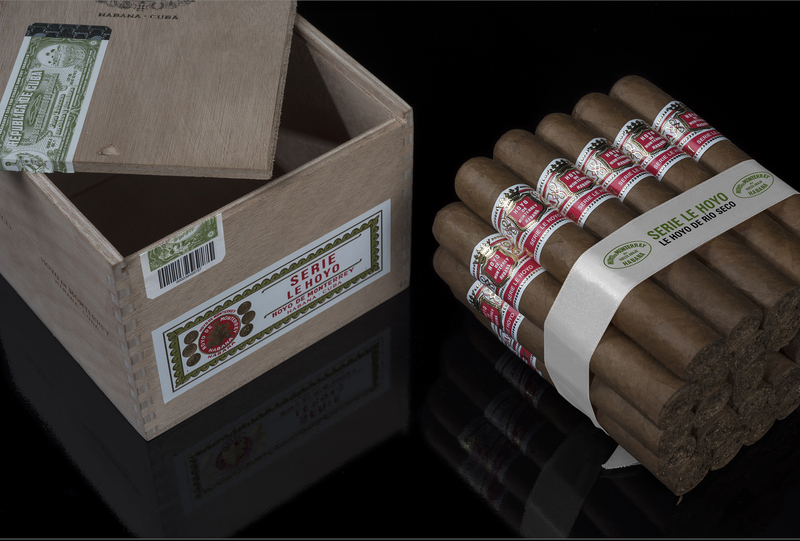 In this regard, the new Le Hoyo de Río Seco vitola is the second heavy-gauge cigar to be incorporated into the series. The event will take place on 29th September in Laguava Resort in Rymayleh, Lebanon, with the attendance of about 600 guests. During the evening, lovers of the best tobacco in the world will be able to taste this new cigar – Le Hoyo de Río Seco – as well as enjoying many other surprises. Le Hoyo de Río Seco (56 ring gauge x 140 mm long) will be sold exclusively through the international network of La Casa del Habano franchise stores, which is more than 25 years old. Currently there is a network of more than 145 luxury stores in 65 countries. 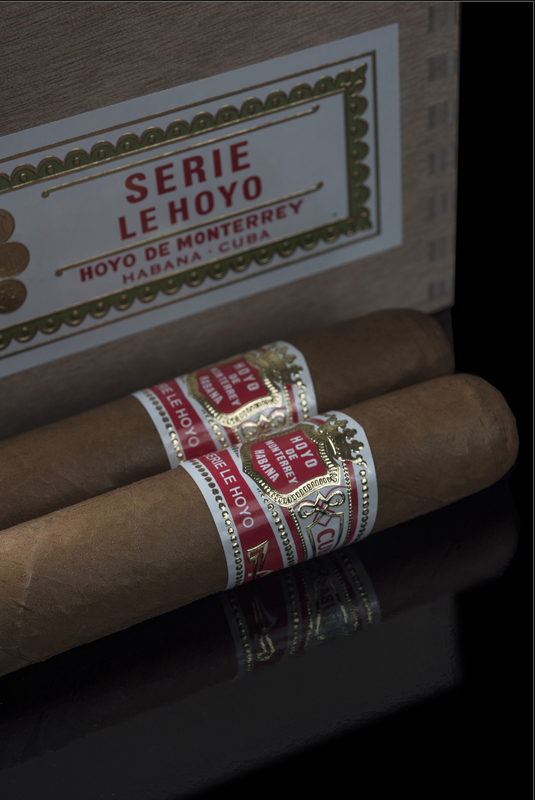 The brand Hoyo de Monterrey was born in the plantation of the same name, located in the area of San Juan y Martínez*, in the heart of the Vuelta Abajo region*. The Hoyo de Monterrey plantation is one of the most renowned and is well-known for the famous inscription on its entrance: “Hoyo de Monterrey, José Gener. 1860”. Phoenicia T.A.A. Cyprus LTD, established in 1999 as a part of Phoenicia group of companies, and based in Limassol – Cyprus. 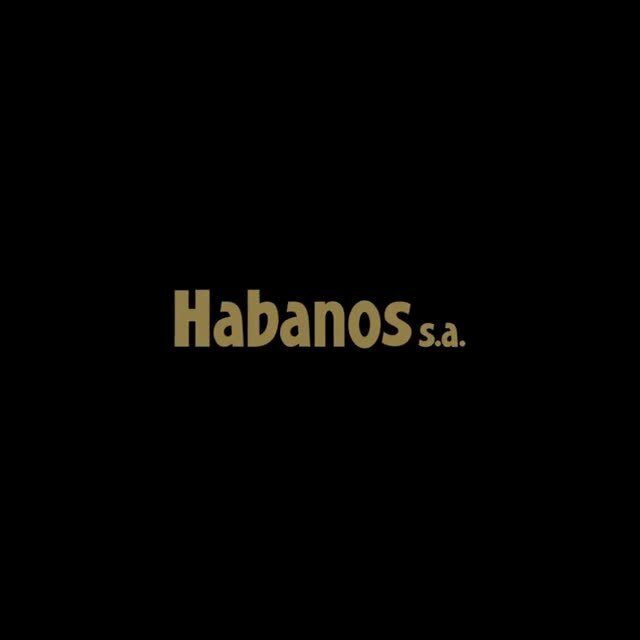 It is exclusive distributor for Habanos, S.A. for the regions of Africa, Gulf, Middle East and part Europe.